Norlift now provide a wide range of used and new equipment for sale. Our stock is regularly updated. Contact our Sales Director David Clure for further information. If you want to buy some used or new equipment, why not give us a call? 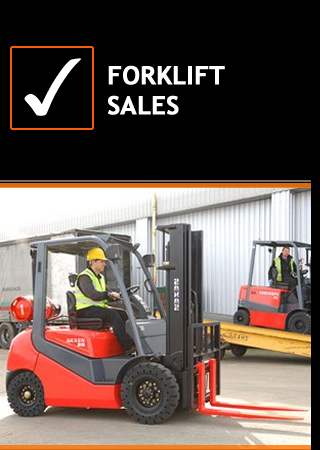 Talk to our staff about the wide range of forklift trucks for Sale.